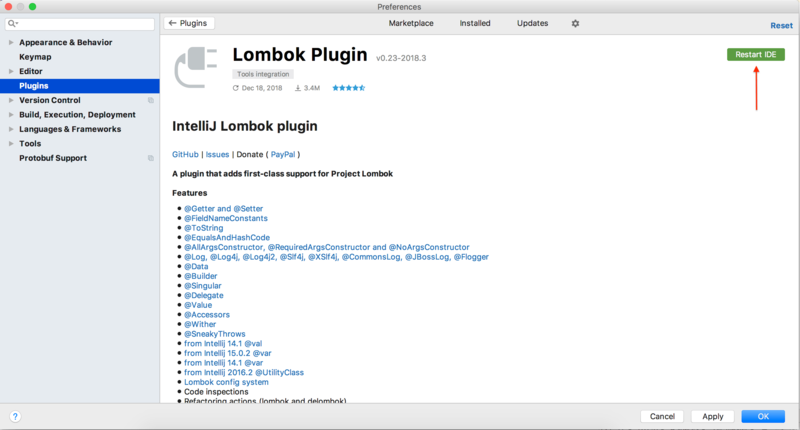 Lombok is a library which facilitates many tedious tasks and reduces Java source code verbosity. Of course, we usually want to be able to use the library in an IDE, which requires additional setup. 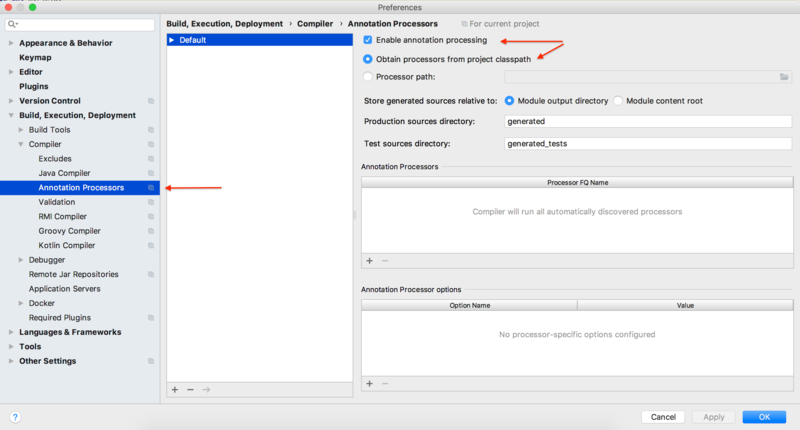 In this tutorial, we’ll talk about configuring it in two of the most popular Java IDEs – IntelliJ IDEA and Eclipse. Lombok uses annotation processing through APT, so, when the compiler calls it, the library generates new source files based on annotations in the originals. Annotation processing isn’t enabled by default, though. So, the first thing for us to do is to enable annotation processing in our project. There is a dedicated plugin which makes IntelliJ aware of the source code to be generated. After installing it, the errors go away and regular features like Find Usages, Navigate To start working. 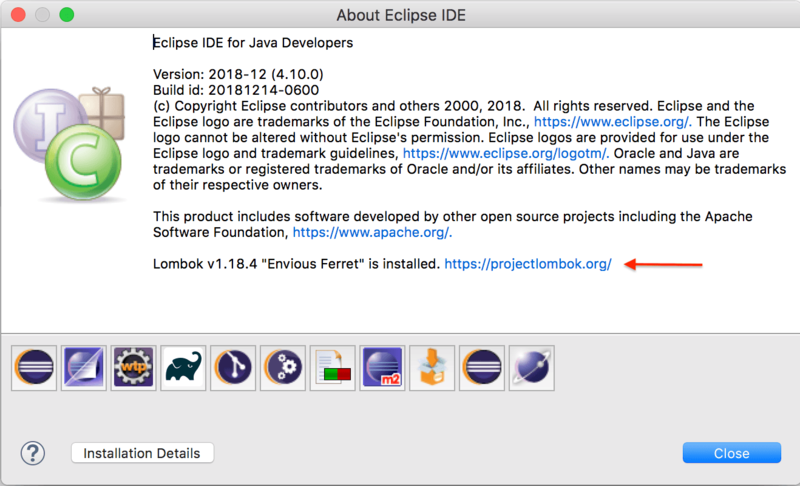 If we’re using Eclipse IDE, we need to get the Lombok jar first. The latest version is located on Maven Central. For our example, we’re using lombok-1.18.4.jar. Next, we can run the jar via java -jar command and an installer UI will open. 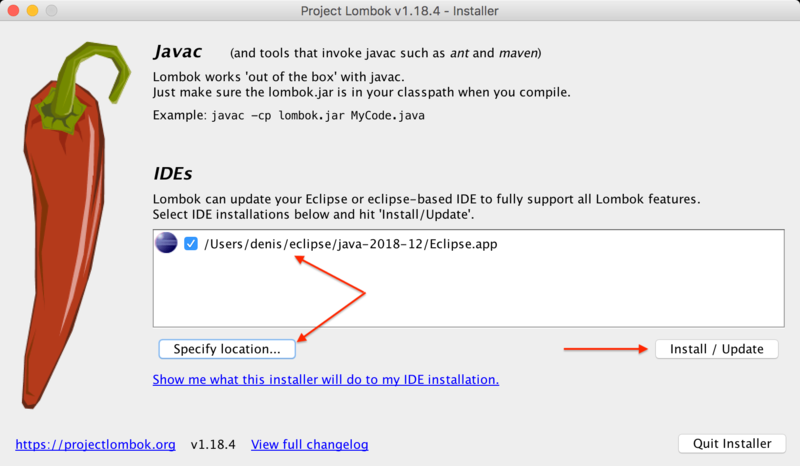 This tries to automatically detect all available Eclipse installations, but it’s also possible to specify the location manually. If the installation is successful, we can exit the installer. The most recent version is located on Maven Central. 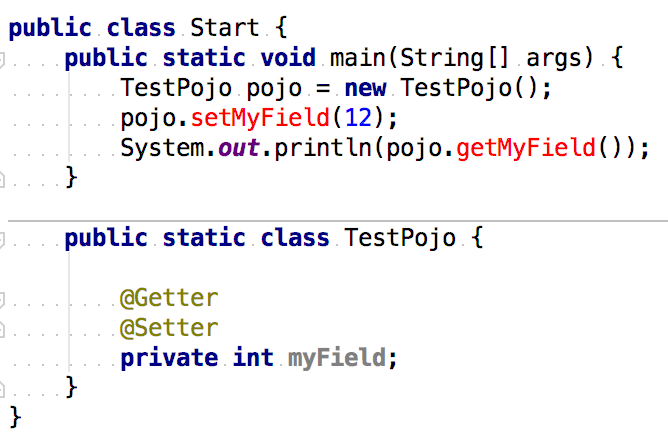 Lombok does a great job in reducing Java verbosity and covering boilerplate stuff under the hood. 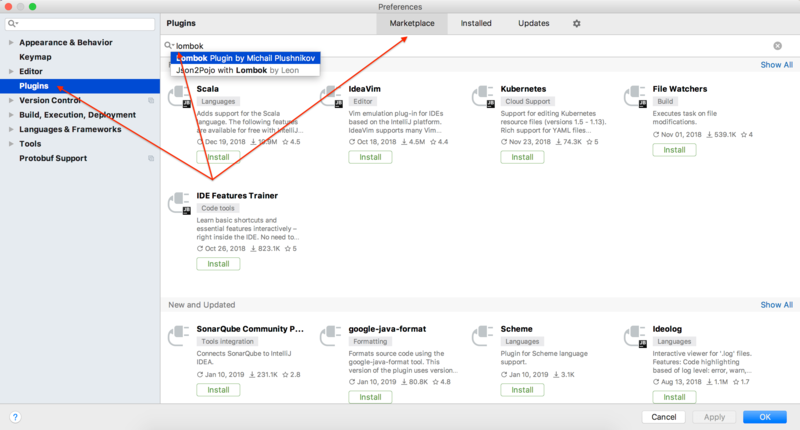 In this article, we checked how to configure the tool for the two most popular Java IDEs. The source code for the examples is available over on GitHub.